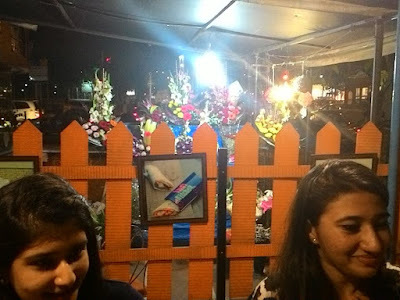 I am sure, almost all Mumbaikars have visited the Infinity Mall ( Andheri ) and I am more than 100% sure that though you loved it's central location, it's shopping bonanza, you doubly hated the food-court. 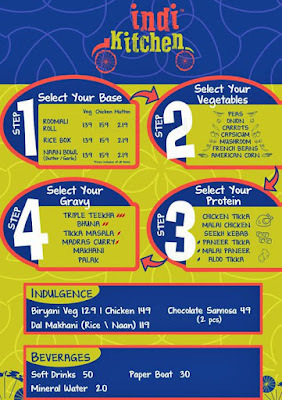 In case you are wondering about the 'Healthy Wealthy' title, here's the ammo on IndiKitchen. The very concept of Indi Kitchen, is such that people are given the option to customize the menu by selecting Step 1 : The carbohydrate (Base) i.e. 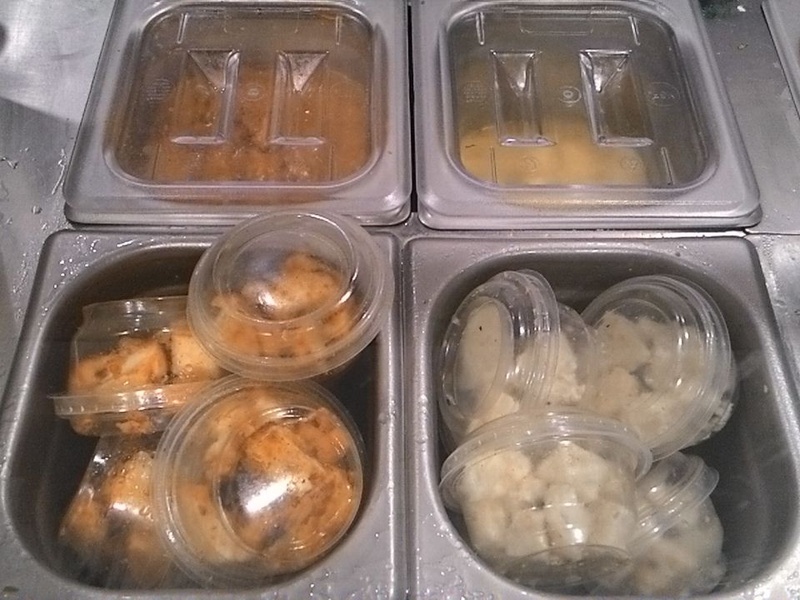 Either Roomali Roll, Paratha Box , Naan Bowl ( Butter / Garlic ) , Rice Box. I chose the Naan Bowl. Believe me . the naan here is the best cooked in the whole Mumbai. Thank god, I had read the review and decided on naan, or I hate to chew on naan. Here the naan was deliciously crispy, not at all rubbery-chewy. . My friends opted for Paratha box, which she liked a lot and Roomali Roll , this was a bit soft. Step 2: Vegetables ( Capsicum, American Corn , Carrots, Peas , Onions, French Beans , Mushroom ). I selected all except American corn and Mushroom), which turned out be much more delectable than I had anticipated. 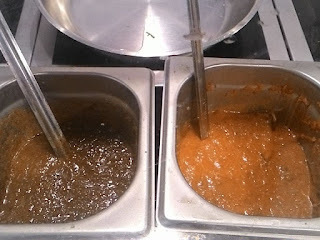 Step 3: Gravy ( Tripple Teekha, Bhuna , Tikka Masala . Palak , Makhani , Madras Curry ). Here you may take chef's guidance. I was suggested Tikka Masala as my Step 4 : Protein choice was Aloo Tikka. And you have multiple choices here in case you are wondering what about Non-vegetarians ?. 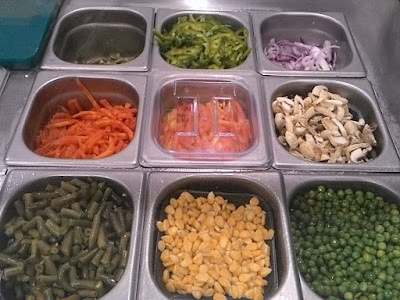 You may select Chicken Tikka , Malai Chicken, seekh Kebab, Paneer Tikka, Malai Paneer. The IndiKitchen Chef prepares your platter right in front of your eyes, from the scratch, using the fresh ingredients like dough, vegetables, gravies and proteins. He rolls, bakes, fries and arranges on the plate then and there , after you tick your selected items. Wow... That steaming hot, salivating aroma is still fresh in my mind... and lingers on my tongue . 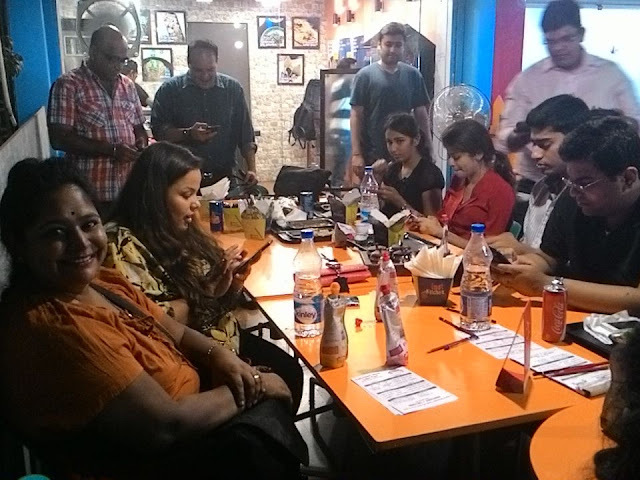 IndiKitchen is designed and operates as per a novel concept QSR ( Quick Service Restaurant ). It's simple and compact for the consumers to decide, what and how to order according to their fancy. It's similar to the Chipotle style concept popular in USA, with an Indian outlook. 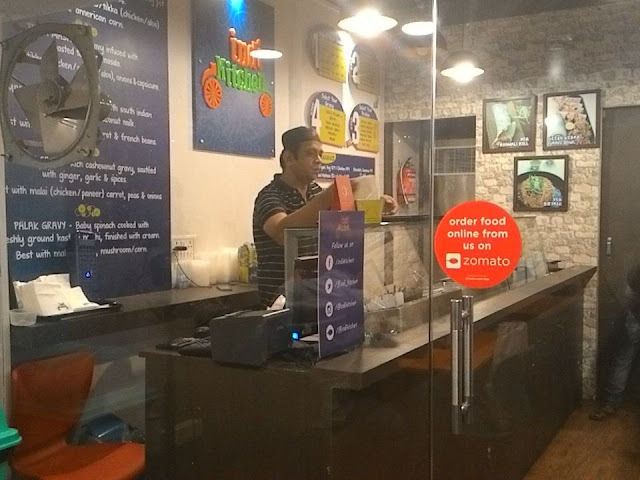 Just have a look at how clean and neat this cozy IndiKitchen is! You can not help, but click a lots of pics before you eat. 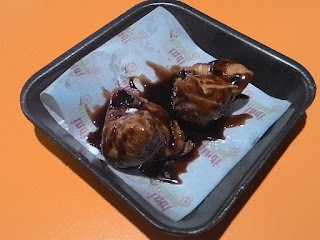 To summarize the menu on a sweet note, at present , the only dessert available at IndiKitchen is Chocolate Samosa, ( smeared with chocolate sauce, stuffed with chocolate brownie ) which looks yummy and tastes yummiest. 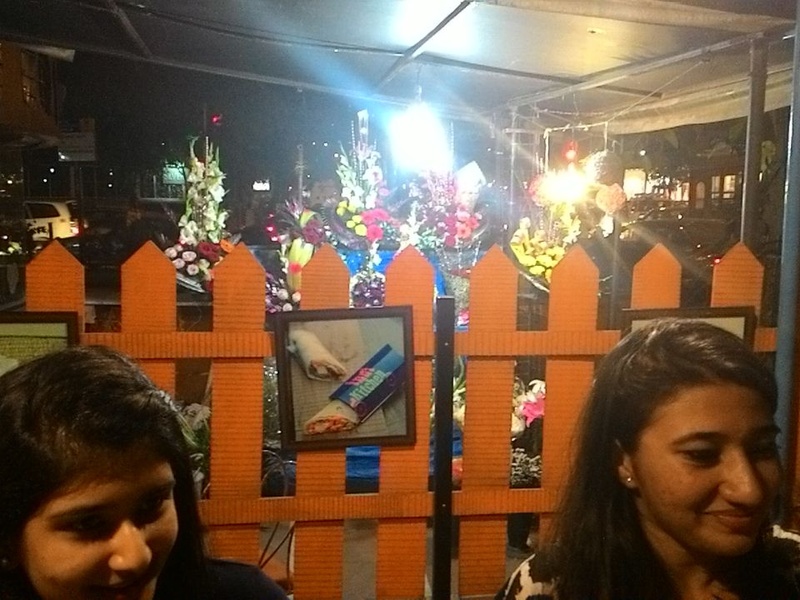 You may order the Paper-boat-fresh juices like Kokum, Mango, Aam Panna etc. to refresh yourself. 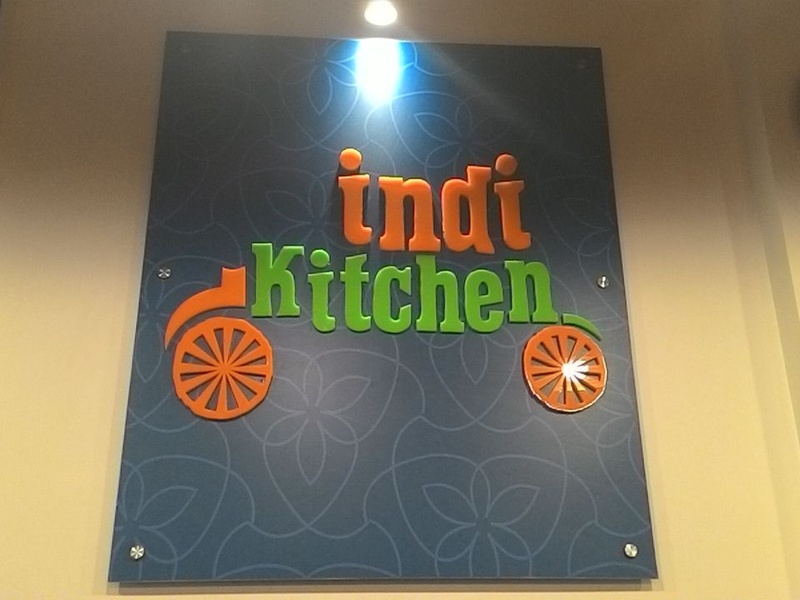 IndiKitchen is Healthy as it uses Fresh Ingredients and Wealthy cause, it's total Value for Money. 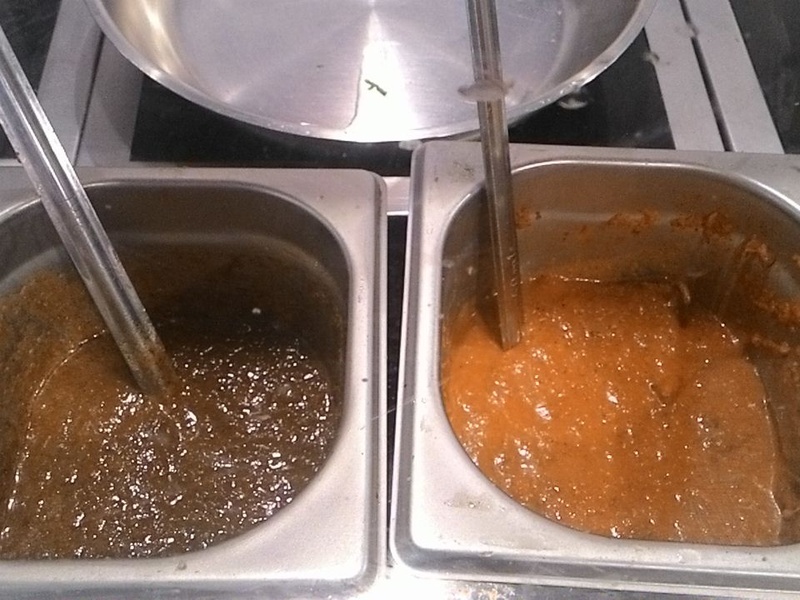 Hey Bushra, IndiKitchen looks cool ans tastes HOT. Must visit when you are in Mumbai, call me. Congrats for #TataZicaMarathon. Hey Blog Guru, IndiKitchen looks even better in reality. If u stay in Mumbai, must visit it pronto. I's total VFM. 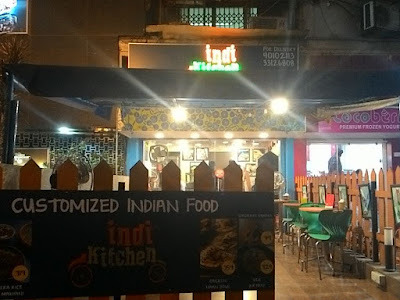 Hi Anjali, Post is just yummy , and the Food at IndiKitchen is the YUMMIEST ... Check it out. Thanks Krishna and welcome to " Spirit of Mumbai ".